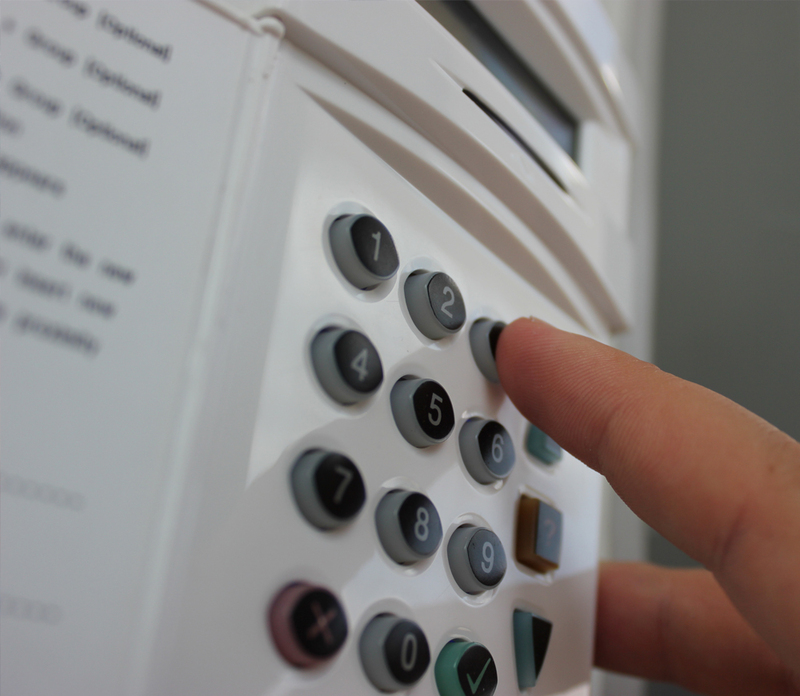 Choosing a contractor to install and service either your Security Alarm, Fire Alarm, Access Control or CCTV System, is often a harder decision than choosing the type of Security System itself. 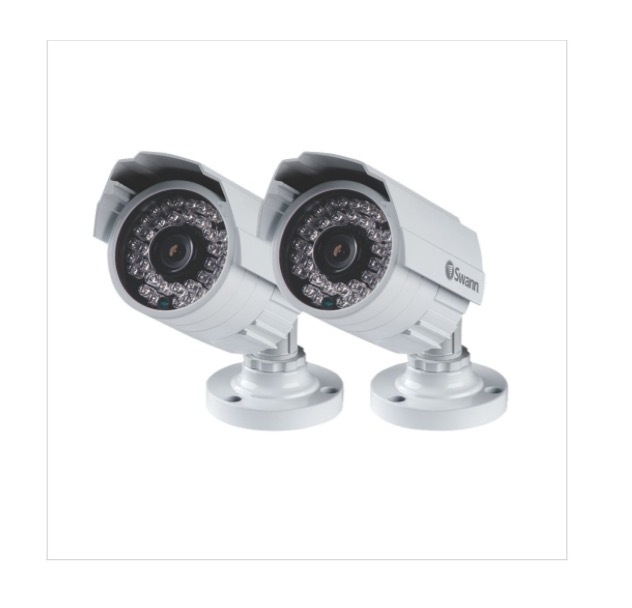 Best Security Solutions offer a great value service from an experienced security company. All business whether small, medium or large, needs to be protected from pilfering. 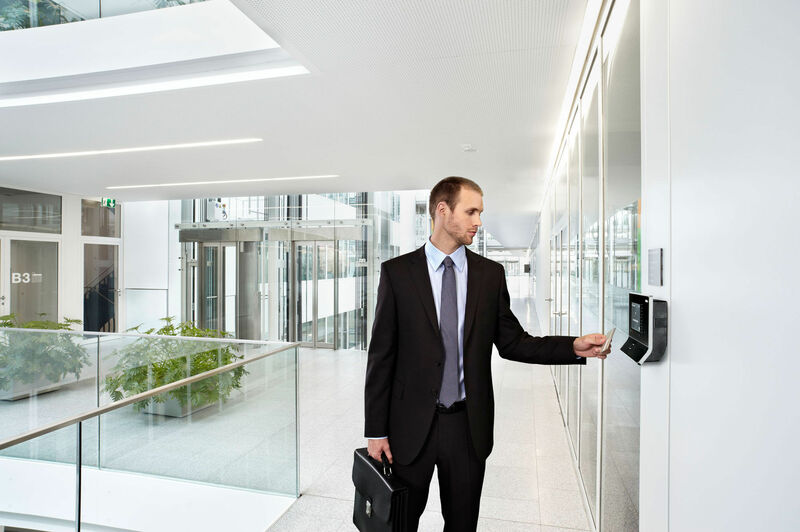 In today's competitive market electronics access control systems provides the most effective and conventional way of securing your building and assets. 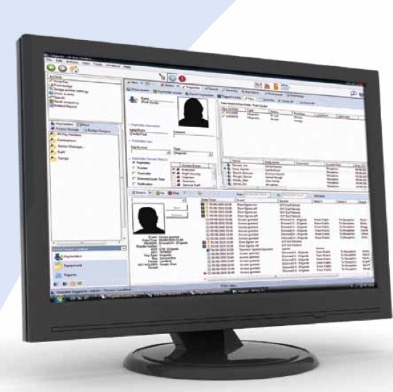 Systems can either be Stand-Alone, PC base/ Networkable, Biometric, Turnstile, etc. 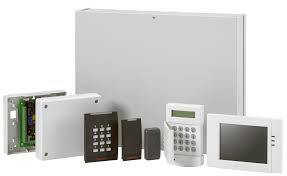 Once installed access control offers the flexibility required to any restricted area and rights needed. 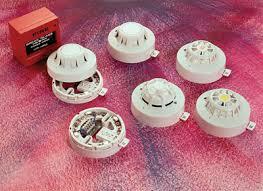 We at BS Solutions are experience in the design/Installation bespoke to a customer needs. 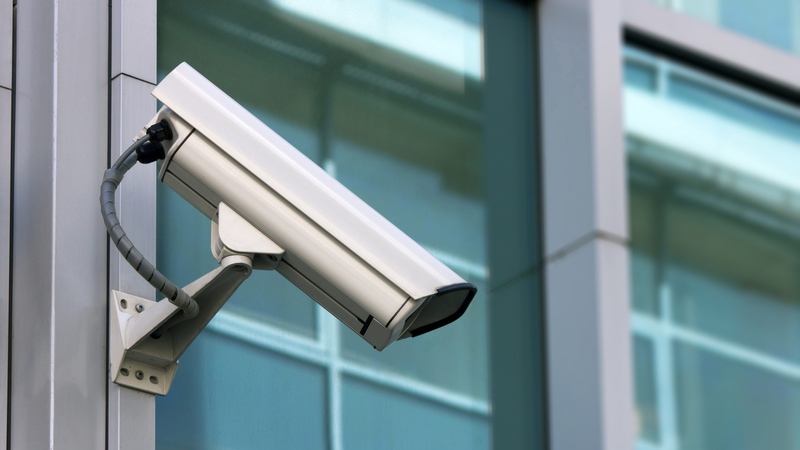 Business & Organisation recognises the importance of having CCTV, within today environment CCTV is quite prevalent which helps in reducing the levels of crime thus increasing the rates of convictions. With over 20 yrs of experience or team will design & implement Overt & Covert installation, Remote site Monitoring & System over IP thus meeting all of our clients requirements. The threat of fire to any business or organisation can be devastating, likewise the risk of loss of life and injury, the financial consequences can be so severe that some business never recover. The onus is on every business or organisation that measures are taken and implemented, thus protecting life, Assets and Property. We at B S Solutions can design, Installed, Commission and maintain any systems weather Conventional or Addressable to a very high standard. ie ( BS ). Integrating security systems such as CCTV, Access Control and Intruder Alarms provides the end user with major benefits. The term integration is widely used within the industry to cover all manner of situations where different security devices are connected together. 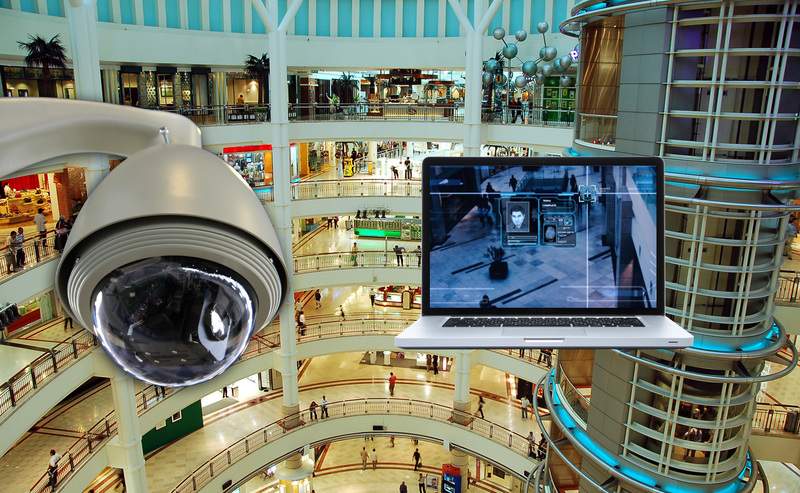 Ideally manufacturers would supply a single solution that provided the integration of all aspects of security - CCTV, Access Control, Intruder/Perimeter Protection or ANP recognition etc. The reality is that such systems do not exist. Best Security Solutions are able to assist and design a system utilising products which are supplied by different manufacturers to suit your requirements. 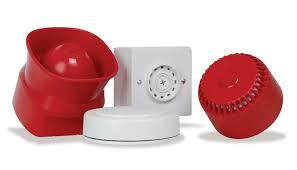 Ensuring that your premises and stock are safe is an important consideration for any business, however big or small. Best Security Solutions has a wide range of commercial intruder alarms to suit every company’s needs, all offered with full installation and upkeep by our expert team of engineers. Whether you’re looking for reliable office burglar alarm or a wireless system for a busy warehouse, Best Security can design and install the correct solution for your business. Our extensive range of intruder alarms is designed to serve both commercial and industrial customers with a choice of conventionally wired or wire-free models perfect for your commercial premises and busy warehouses alike. 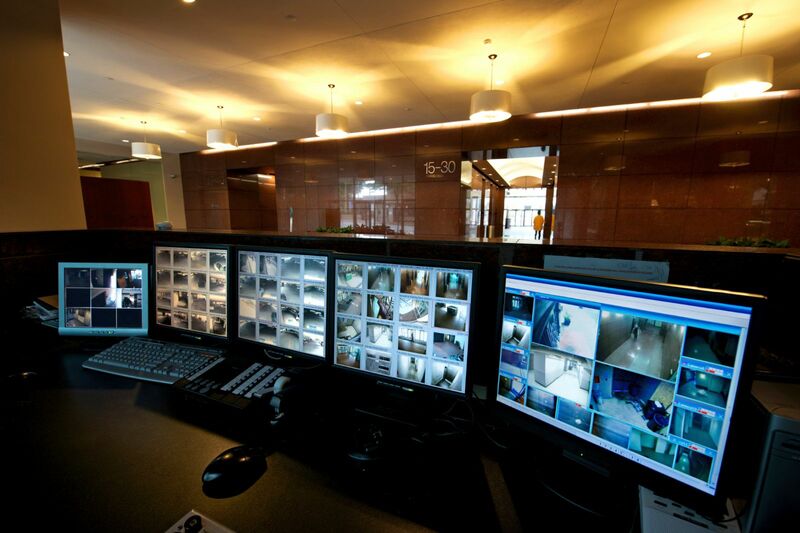 Best Security Solutions, prides itself on providing all of its clients with a first class service. Every project undertaken by BSS is tailored to meet the clients exacting requirements and we endeavour to facilitate the client’s needs in both technical expertise and business acumen. Established in 2009 BSS is a specialist electronic security installation and maintenance company, and for a relatively young company our growth, in our specialist business areas, has been rapid and consistent with our plans. It is paramount to us at BSS to support our clients, we achieve this be keeping all communication channels open and ongoing throughout the project life. 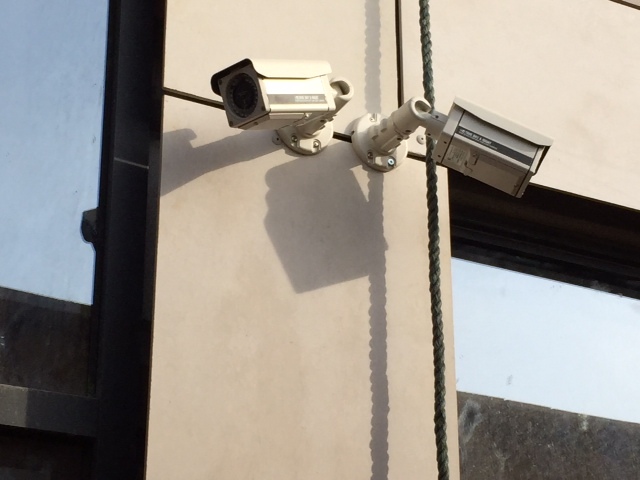 Our straight forward approach is to provide a total security solution utilising the latest technological security innovations, engineering excellence and above all listening to what the customer wants. Our total service is based on strong cost control and project management and our quality service is enviable across the industry. We firmly believe that if a project is worth us being involved in, then it’s worth doing correctly, at the first attempt. 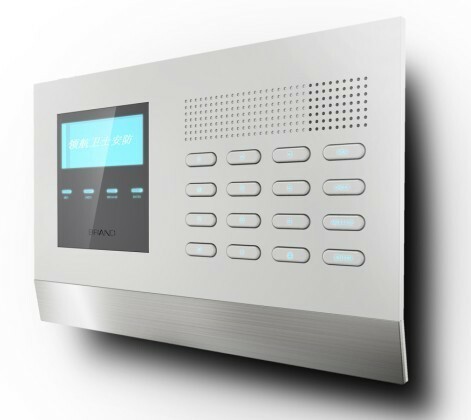 Our services and products range from Intruder Alarms, CCTV, Access Control, Number plate recognition and Integrated Systems, we are also capable of delivering most other electronic security products, should you require. Our ongoing ethos has always been to deliver what the customer needs, on time and within budget, we will not settle for a second rate service just as much as our clients won’t.